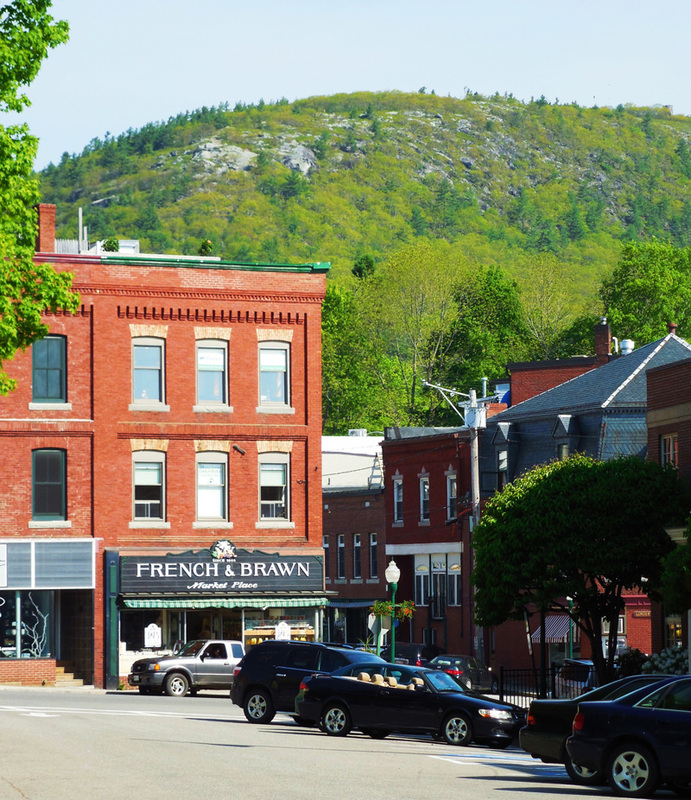 Our location, situated in the heart of historic Camden Village, is only an hour and half drive from Maine’s primary hub city, Portland. The journey along Rt. 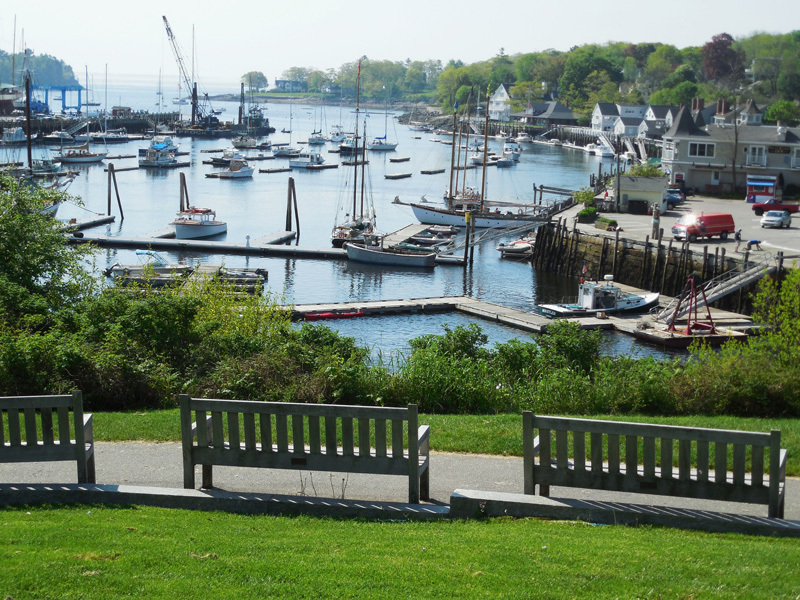 1 north takes clients through some of Maine’s most cherished villages and scenic spots, including historic Bath, the “prettiest village in Maine” Wiscasset, beautiful rolling fields, meadows lakes and rivers in through the small rural towns, and onward to the Camden / Rockland / Rockport region. Camden Village provides our clients with a wide range of comfortable accommodations, tasty dining options and enjoyable diversions after a long day of recording. A popular four-season destination, Camden’s world renowned historic harbor is just steps away from the studio, as are dozens of restaurants offering fare from classic deli food to authentic ethnic tastes to award-winning fine dining establishments. Take a lunch break and enjoy some Maine lobster while sitting on the pier, looking out over classic schooners in the peaceful waters of Penobscot Bay. Local shops offer any items our clients may need – a music store, pharmacy, wine shop, groceries, natural food shop, banks – are all within a short walk from the studio. Any of the “big box” stores are a ten minute drive south into Rockland. Numerous inns, hotels and motels of every style and price-point are located within feet of the studio, and dozens of additional accommodations are available within a fifteen minute drive to the studio. Many of the upper-level accommodations are situated directly on the water’s edge or have ocean views, and become quite affordable in the off-season, making a project at Hearstudios feel like a working vacation. Transportation services include regional and interstate bus lines and an airport approximately ten miles away. There are also local and regional taxi services. Note: check back soon to stay informed about developments in the near future regarding Hearstudios’ own onsite client housing and accommodations, just steps from the studio (pending for late 2013). Please download the related PDFs for a comprehensive listing of all regional accommodations and resources.